Revolution Girl My Sweet Kitty includes all the interior accessories of the Revolution Girl line in My Sweet Kitty style. Thanks to these accessories you can customize the interior with a set of coordinated items to give your car a unique look. All the accessories have a precious My Sweet Kitty style cat and heart embroidery in light blue, pink or green color. The complete set of seat covers to protect the seats, renewing their style. This set includes two front seat covers, two separate rear seat covers equipped with 3 zip and 5 headrest covers. Thanks to the zip system you can tilt the rear seats even with the covers applied. These seat covers are universal and compatible with the side airbag system, increasing safety on board. On each cover there is the My Sweet Kitty embroidery. 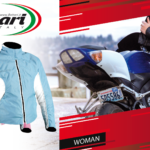 Comfortable fabric seat cover ideal for protecting the seat also improving its comfort thanks to its soft padding. Easily applied to the seat thanks to the special fixing elastics, it covers the back and seat of the front seats. The cushion has the My Sweet Kitty embroidery. Complete set of 4-piece car mat for front and back seats. 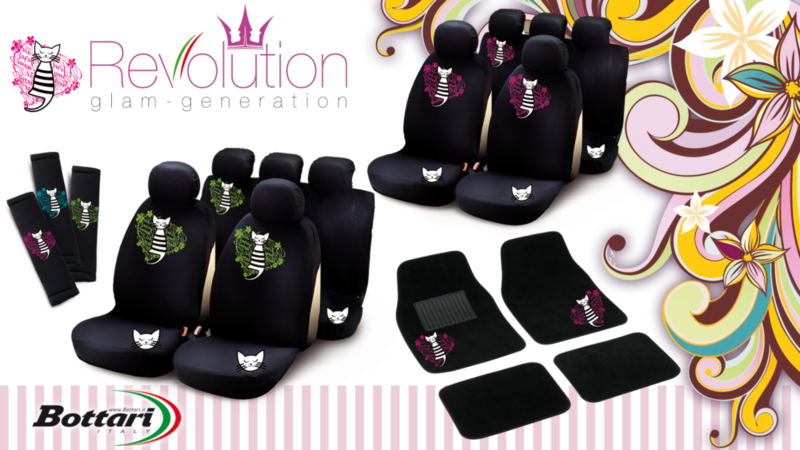 The pair of front mats features My Sweet Kitty embroidery and the driver’s side mat has a reinforced sill to prevent wear. The two front mats measure 45×65 cm while the two rear ones measure 44x33cm. Soft steering wheel cover to get a more comfortable grip on the steering wheel, renew the image and preserve it from wear. The steering wheel has a diameter of 38 cm and presents the My Sweet Kitty embroidery. Pair of shoulder pads to renew the interior of the car and make the use of safety belts more comfortable thanks to the soft padding. The shoulder pads have the precious My Sweet Kitty embroidery.